We all know about Rodgers & Hammerstein, and Rodgers & Hart. But how about Rodgers & Sondheim? Or Rodgers & Harnick? Or for that matter, Rodgers & Rodgers? In October The Musical Theater Project will celebrate the great composer’s work during the years that followed Oscar Hammerstein’s death: from 1960 until Rodgers’s own passing in 1979 at the age of 77. The Song Is You! concert and cabaret series will be presented by The Musical Theater Project on October 27 at Cleveland Institute of Music’s Mixon Hall is a survey in song documenting what Rodgers called the “last third” of his career. 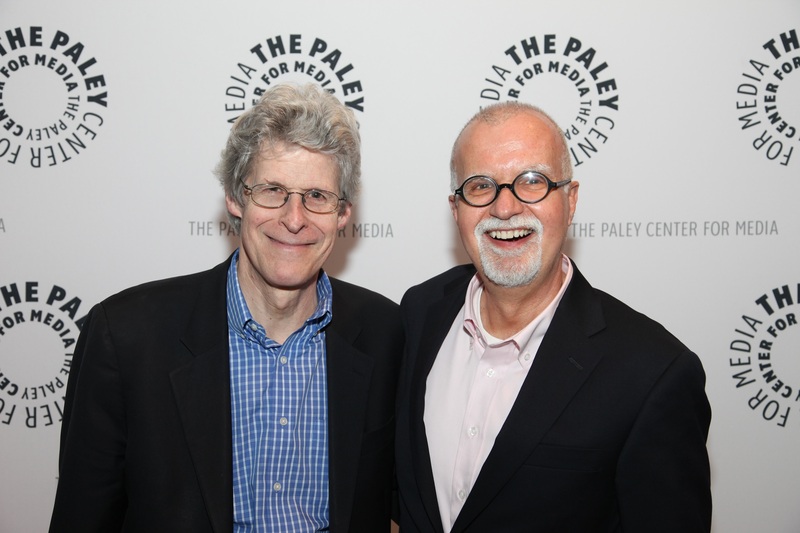 I’ll co-host it with Ted Chapin, president of the Rodgers & Hammerstein Organization in New York City. Nancy Maier is our music director. The vocalists are Katherine DeBoer, Jared Leal, Lindsey Mitchell and Kevin David Thomas, and actor George Roth will offer Rodgers’s own testimony. Our story is also one of personal courage. During his final years, Rodgers was weakened by a heart attack, two strokes and cancer of the larynx. But as Sheldon Harnick told us, he never stopped composing, and his “gallantry and wit never failed him.” In TMTP’s multi-media concert, Sheldon will be seen on video along with six other artists recently interviewed by me and my colleague Ken Bloom. All of them – including Tony Award-winning actor-singer John Cullum – worked with the composer, and their perspectives are fascinating. That passion, as you’ll learn in October, remained with Richard Rodgers until the very end of his life – and it is as inspiring to encounter as the hundreds of melodies he left us.